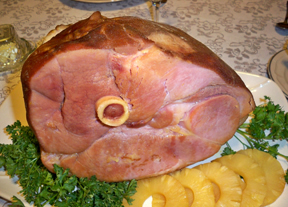 You've come to the right place for everything you need to know to bake your ham. 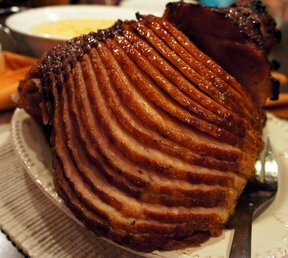 We have cooking advice for every ham cooking method you could want. 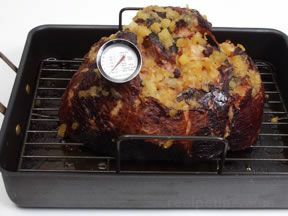 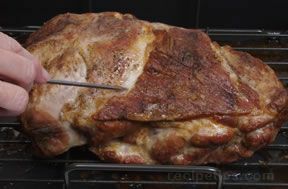 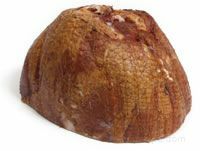 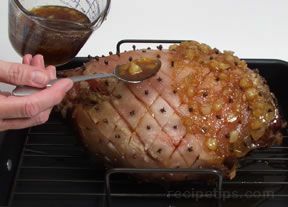 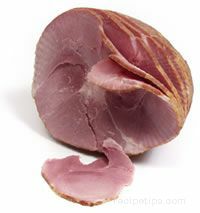 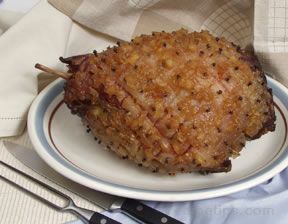 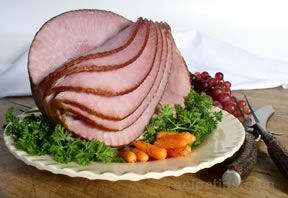 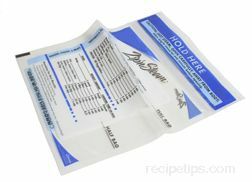 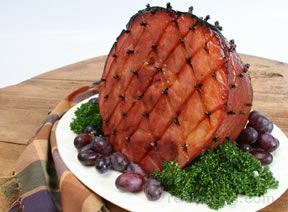 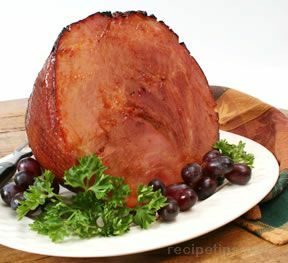 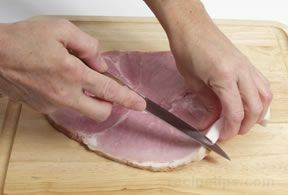 And we even have pictures on how to carve the ham once it finished cooking. 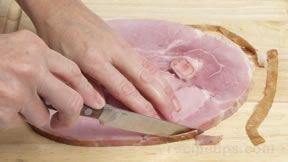 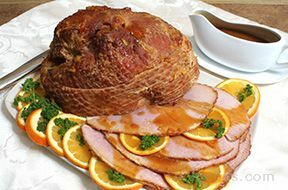 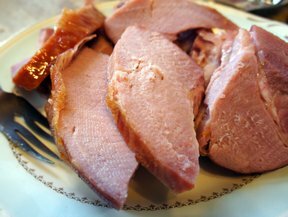 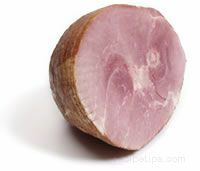 How will you prepare the ham you just bought? 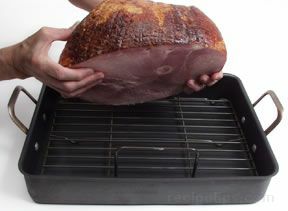 Do you want to roast the ham? 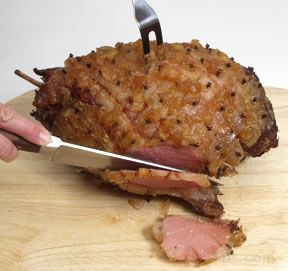 Maybe you'll choose to fry it. 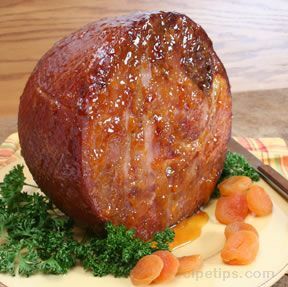 Whatever you choose, we will help you make it perfect, including glazing it with the perfect ham glaze and carving it to get the most meat off of it. 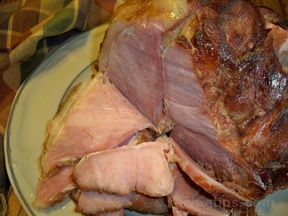 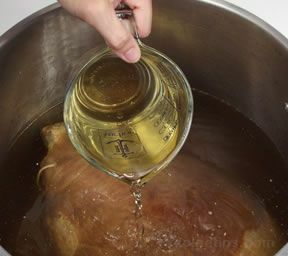 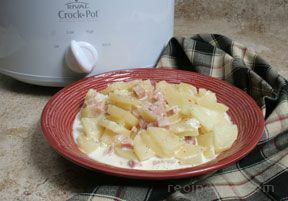 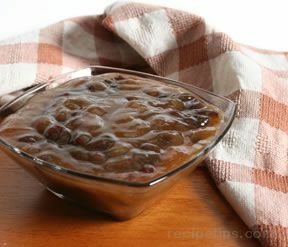 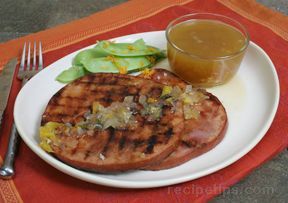 Don't forget to use the ham bone and any ham leftovers for bean soup!